While reflecting on my time spent in the classroom, I’m sometimes embarrassed to admit that I rarely used technology to differentiate learning for my students. During my first two years with Teach for America, I was exposed to a wealth of community knowledge, plenty of professional development opportunities, and variety of pedagogical perspectives. And though I was surrounded by innovative educators eager to share their knowledge, I rarely used technology to differentiate learning for my students. By sharing my experiences now, I hope to encourage other tech-averse educators to reexamine their mindset. When I was teaching, my use of technology in the classroom was limited to Smartboard and WiFi access. I regret that I did not put technology into the hands of my students as often as I used it to illustrate my lessons. While playing funny videos in class helped me to engage my students, I now know that the full benefits of classroom technology can only really be seen once devices are in the hands of students. Students need hands-on experience to learn how to type with speed and accuracy, conduct and synthesize online research, and collaborate with people on the other side of the world. Even in the 21st century, some schools still lack access to reliable internet, effective devices, and educational software. 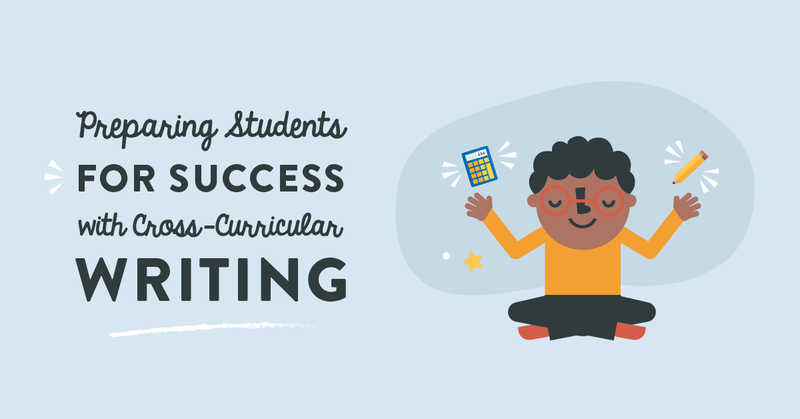 Sure, most kids may be adept at playing games on their smartphone and watching YouTube videos, but students who do not know how to navigate a keyboard, create digital presentations, or revise word documents are limited in their abilities to compete on the same level as other students with those skills. Early access to edtech tools ensures that students have the skill set needed to learn and utilize rapidly changing technology. 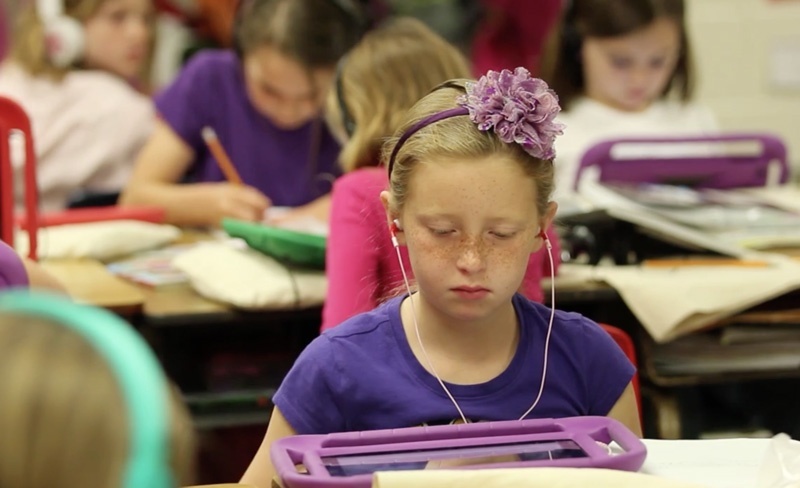 So, why are some teachers still so hesitant to embrace the use of technology in the classroom? Reason #1: Administrators aren’t doing enough to encourage teacher buy-in. If administrators fail to clearly communicate the benefits of classroom technology to their staff, teachers may view edtech as an inconvenience rather than a necessity. The transition to new technology can be challenging for some teachers. If administrators are unable to prove to their teachers that one-size-fits-all lesson plans do not meet the needs of all students, teachers may be unwilling to add yet another thing to their plate. When structuring a pilot, it’s important to build teach buy-in by regularly asking for and listening to teacher feedback. Before launching a new technology initiative, administrators should make sure that teachers have time to get comfortable with new technology, clearly express their expectations for technology usage, outline any instructional shifts, and create a safe space for trial and error. The most successful edtech programs are supported by both administrators and teachers. This means that district officials should visit classrooms and attend professional development sessions alongside teachers. Schools with influential and inclusive leaders can drive meaningful change. Reason #2: Teachers don’t have a strong support system. It’s hard to hop on the edtech bandwagon when there’s not a bandwagon to hop on to. Despite best intentions, if a lone teacher tries to implement classroom technology in an otherwise pen and paper school, her efforts may fall short. 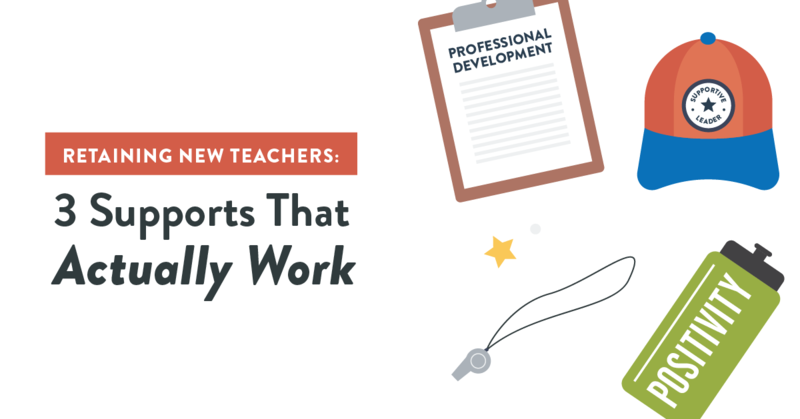 Studies show that teachers are more successful in teaching new skills when they are able to confide in or get feedback from other teachers going through a similar process. I recently attended an eSpark launch in Cleveland, MS. We visited a total of 6 schools, and helped students and teachers learn to use their new iPads. The excitement in the air was palpable as we visited classrooms, and almost immediately students were up and running on eSpark, seamlessly navigating between instructional videos and educational apps. In each classroom that I visited, teachers were presenting the same instructions to their students, practicing the same skills, and using the same instructional strategies. Camaraderie and shared best practices can go a long way in making a new initiative successful. In a school or district-wide edtech program, teachers can share tips, problem-solve together, and encourage each other. Reason #3: Teachers doubt their ability to learn and implement new instructional strategies. When teachers say they don’t have the time, energy, desire, or training to introduce the effective use of tech in the classroom, what they’re usually saying is that they’re scared. I get it—classroom technology can require huge instructional and mindset shifts that can be overwhelming to many teachers. Teaching is one of the hardest professions because it requires dedication of heart and mind. Learning something new can incite a range of emotions because the prospect of failing your students is daunting. Plenty of teachers, regardless of age or experience level, harbor doubts about their ability to successfully use classroom technology. Thankfully, the most effective classroom tools are designed to be intuitive and easy to troubleshoot. 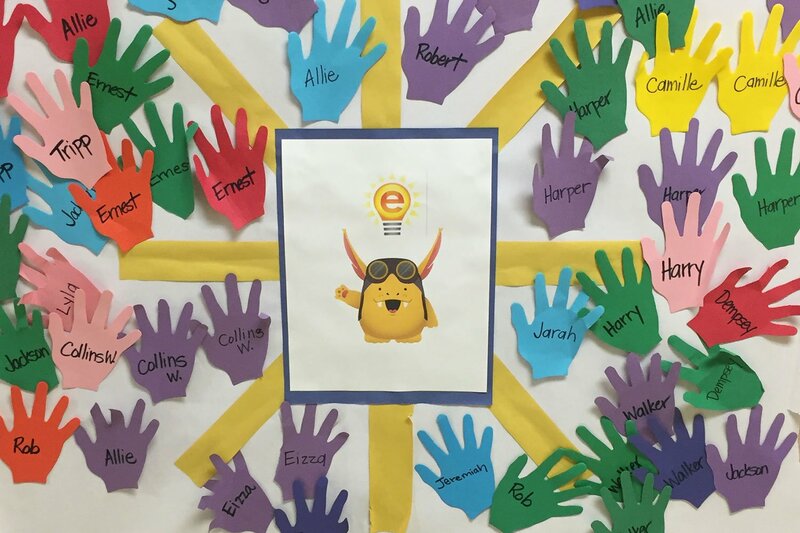 Since joining eSpark, I’ve seen firsthand the ways that technology can change the culture of the classroom and how a child learns. Differentiated learning on iPads can help narrow the achievement gap and engage high performing students who would otherwise be disengaged from a one-size-fits-all lesson. 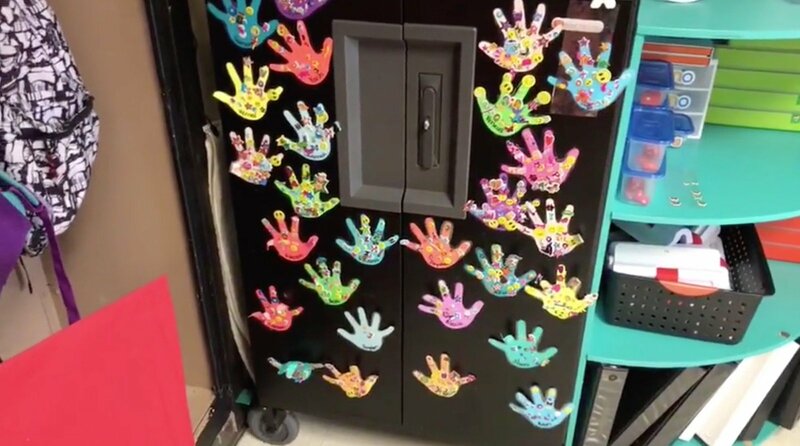 While making major instructional shifts can be a challenging process, the risks of transitioning to a blended learning classroom pale in comparison to the rewards of successfully meeting the needs of every student. 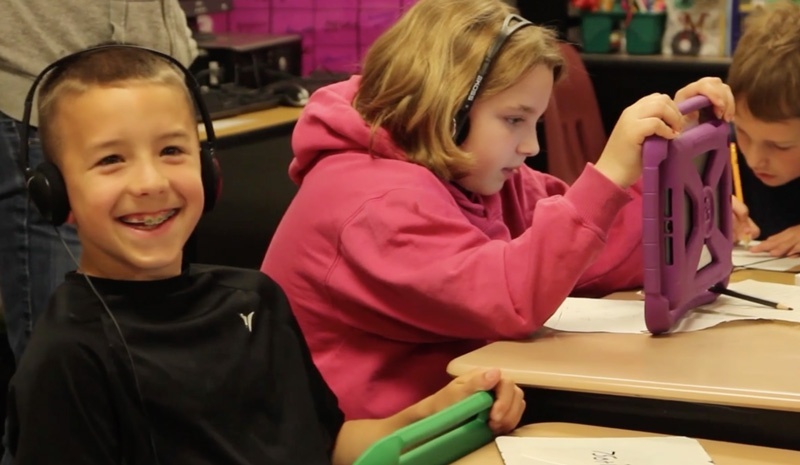 Want to bring classroom technology to your district? Download our Planning Toolkit on how to use iPads in the classroom.